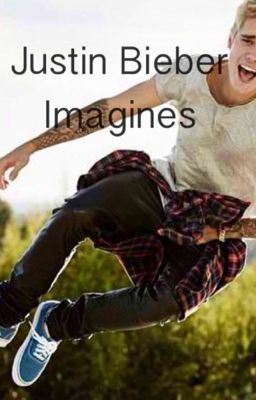 All different kinds of Justin Bieber Imagines! Requests are open!! !